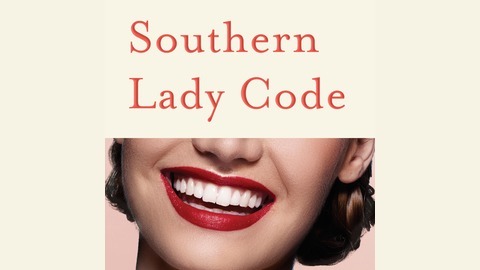 Southern ladies have a code: If you don’t have something nice to say, say something not-so-nice in a nice way. Join host Helen Ellis, a New Yorker who clings to her Alabama accent like mayonnaise to white bread, as she tells you the unvarnished truth about what you think Southern ladies mean and what they really mean when they say things like, “Bless your heart,” and “He ain’t right,” and “You don’t need to get me anything!” Subscribe and take an unforgettable journey into the inner sanctum of the Calgon-scented, onion-dipped, monogrammed art of living as a Southern Lady. In the Season 1 finale, Helen talks about the strong bond between her and her dearest friends and finds writing workshops enjoyable. Follow Helen Ellis on Twitter @WhatIDoAllDay and on Instagram @AmericanHousewife. 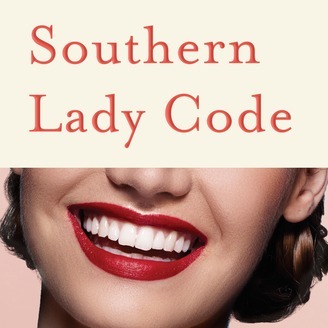 Her collection of funny essays, SOUTHERN LADY CODE, is available for preorder. And, yes, she reads the audiobook. Come see Helen on tour!